Looking for a way to alleviate those aches and pains? Need to relax after a long day? 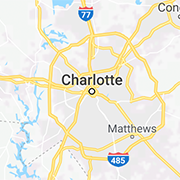 Find a Charlotte massage therapist here.